Welcome anyone wanting to try yoga, had a bad first yoga experience, or with too much anxiety to even walk in the door of a full yoga class. Discuss their goals and benefits they seek and the ones that haven’t even come to mind. Determine a schedule that will work for them and the best setting and type to help them learn poses to help reach new levels of health, flexibility, fitness, and relaxation. At 43, a friend told me about a yoga certification that really boosted her understanding and level of yoga. I had taken yoga classes off and on for 15 years, but recently my body had put on weight despite lots of circuit training and organic foods in my diet. I was feeling terrible both physically and mentally. I signed up, took the class, and after intensive classes of yoga training, studying and detoxification, I came out a different person. But now I know I was just getting started. I shared my experiences with friends and neighbors that couldn’t help but notice the difference in me. Without intention, I was on a journey and path to share my experience and begin my own yoga studio. 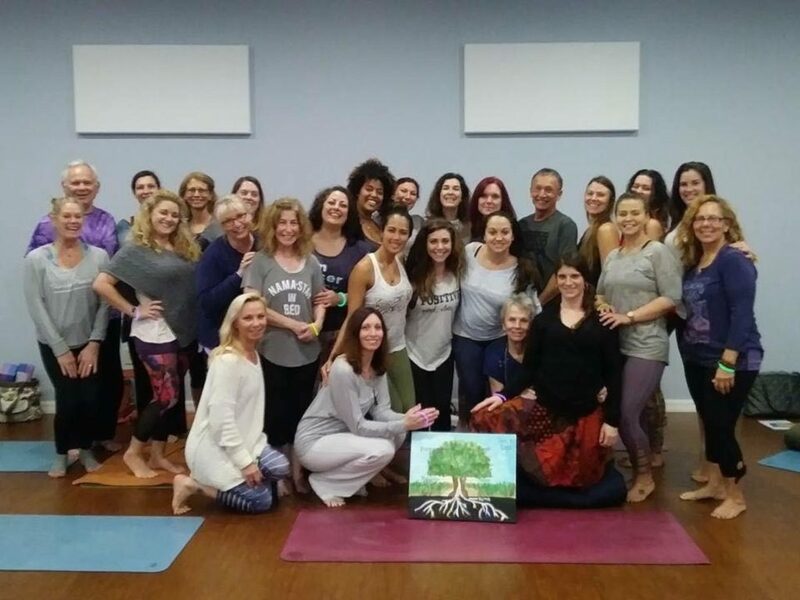 Most of the studios in the area I had attended were for high level yoga practitioners, groups that were focused on the pose accuracy and flexibility instead of the mental and physical benefits that everyone deserved. I wanted to share this with all the beginners of yoga as these classes were intimidating and made it tough to break into it as a beginner. 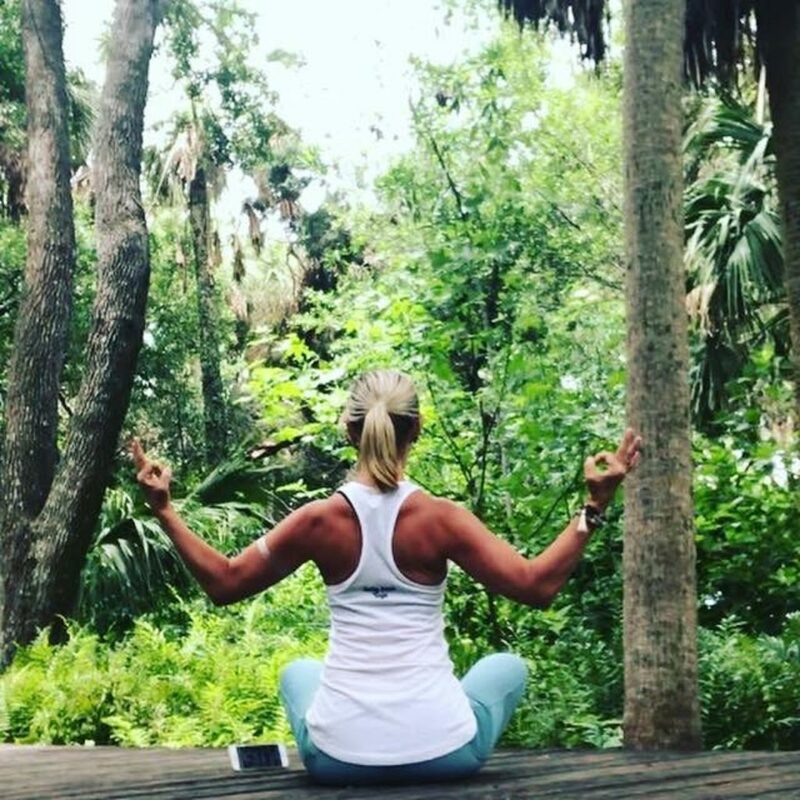 I continue my pursuit of extensive training of physical and mental understanding of the yoga practice and after many classes poolside or from in my home with friends, I am opening up a new studio to offer classes to more beginners in the Seminole, Madeira Beach and St Petersburg area. But WAIT, there’s more! I can’t teach all these classes myself and what about my yoga practice?! I want to take yoga classes too and that meant finding some of the best teachers in the Bay area so I can learn from these wonderful people too. (You won’t believe some of the amazing instructors I found so far that want to teach in our studio and even more I hope to bring in for guest instructor classes.) They bring decades of experience and styles. Some were world travelers that learned from yogis and fantastic mentors across the globe. People that have changed their own life with yoga and shared those life changing practices with hundreds of people just like you and me. Check out some of their profiles on our teacher bio page. Realtor, mother, wife, and life long giver. Growing bowing boy with aspirations to become a roller coaster design engineer. Contact me to discuss why you want to do yoga or even what is stopping you from doing yoga.